Thanks for stopping by to take a peek! 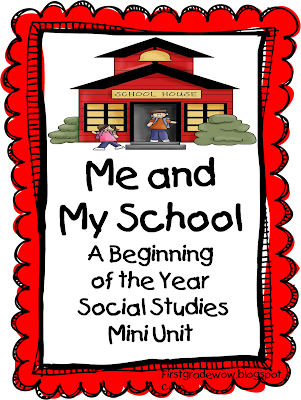 Today I worked on updating our beginning of the year social studies unit, "Me and My School. 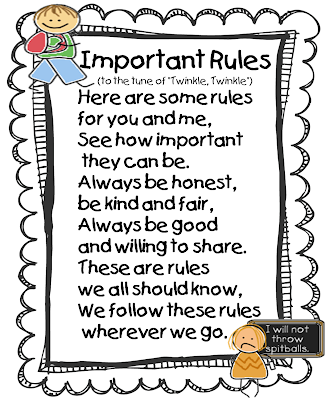 "In this unit we discuss the purpose for rules, who the leaders are around us, what some good rules are, what happens when we don't follow rules, etc. 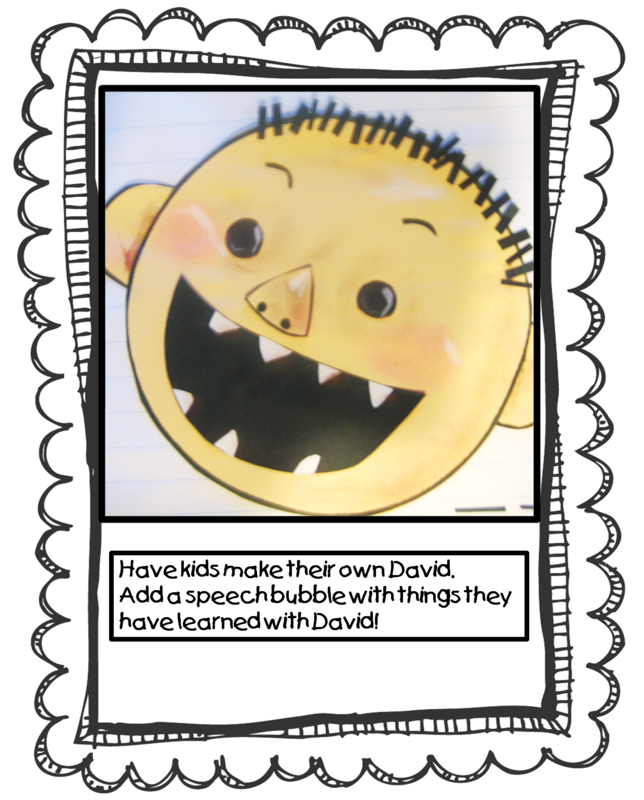 One great book I love to use during this unit is David Shannon's "David Goes to School." If you don't have this book yet, it is a must! 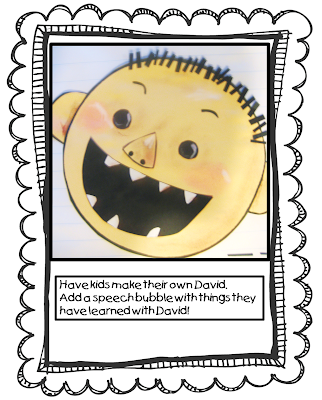 Kids love this book and can totally relate to the cute little main character, David! 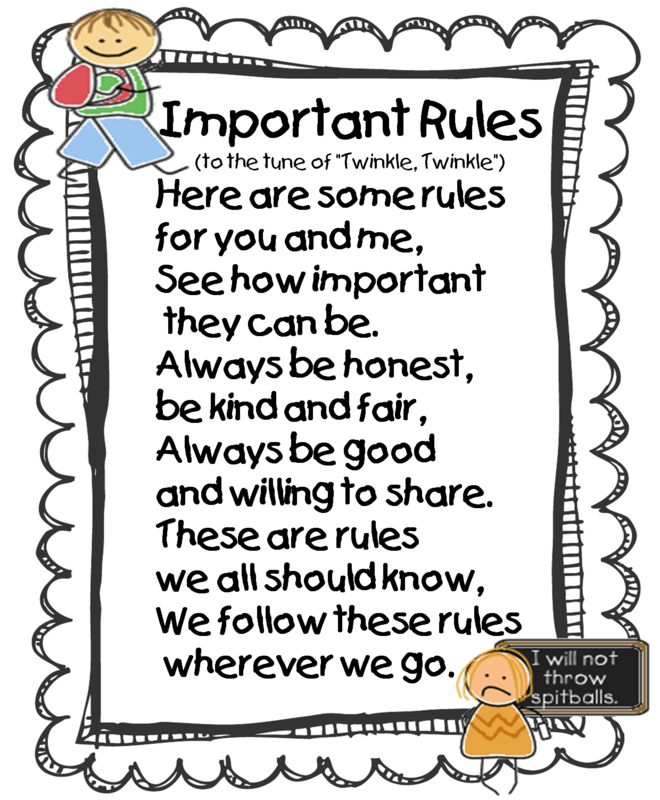 This little unit has some poetry, some thinking maps, a group anchor chart to make with your kids, and a quick little craft connection. Here are some pics. A poem for our Poetry Folders! Next Stop? "Me and My Community!" Coming right up!! Thanks for stopping! As always, if you need anything, just holler! Leave me a message or e-mail me! Till then, look for the joy in everything! 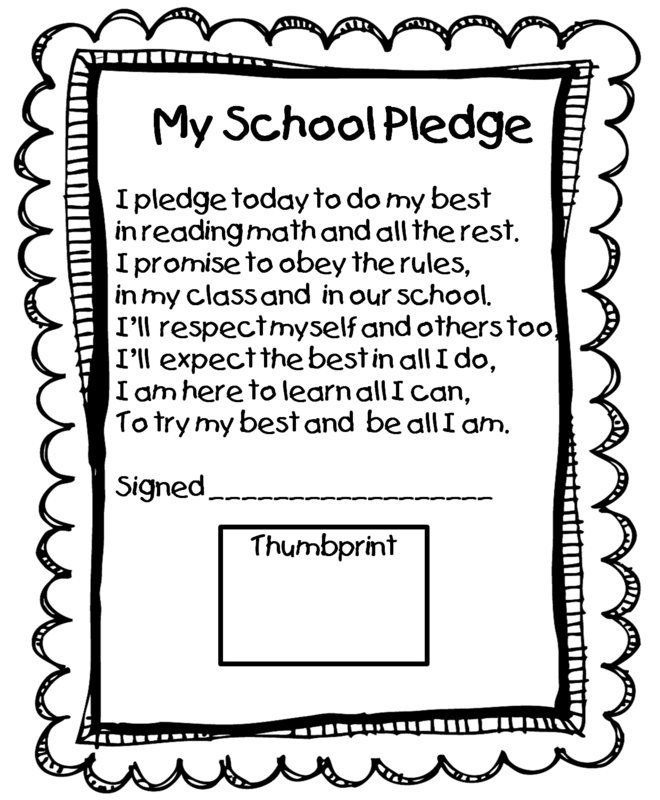 I will be able to use ALL of the activities in your amazing packet. Truly, it is fantastic. I cannot thank you enough for sharing this! Super cute!! 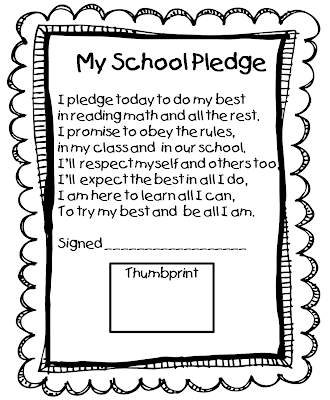 I am working on a first week of school unit right now as well. 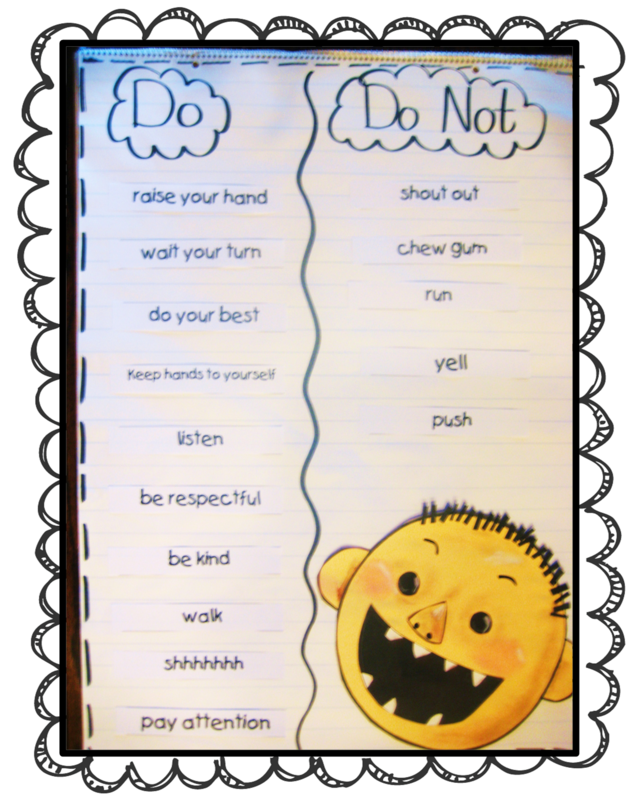 I am planning on incorporating this into my week! WOW! love this packet. Thanks for sharing. My kiddos will love this. Thanks so much for the unit!! I love reading No David! It is always a class favorite!! Oh my goodness, I love your packet. I am still not sure which grade I will be teaching (I taught K last year), but I will so be keeping this in the first week's activities. Thanks so much for creating and sharing this unit.What a fun way to start off the school year! Such fantastic ideas! Thank you! I just started following your blog and I am impressed with all of the amazing stuff you have on here! 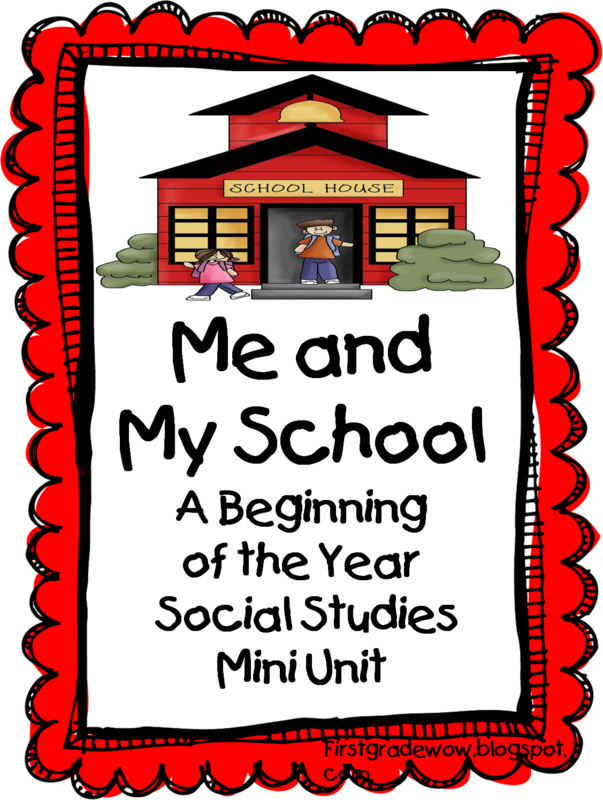 I love the social studies mini-unit you have posted. Thank you so much for sharing! Love it! This is exactly the content I teach to all five of our first grade classes in the first couple weeks of school (we rotate with each teacher doing different content for science/social studies/arts). Thank you! I'm looking forward to the "Me and My Community" packet as well - one of my teamies will be out on maternity leave, and we assigned this topic for her sub to do during that time, so having a packet will be perfect! Your blog is wonderful!!! You have so many fantastic ideas on here, and I can't wait for each new post! You are wonderful! Thank you for being so generous with all of your postings!! This is FANTASTIC! Thank you so much for sharing it with us. I always love everything you do! Thanks, I appreciate you offering this for free. I am teaching Grade 1 this year. I am still setting up my classroom as we don't begin school here until September. Thank you so much for sharing this unit and offering it for free. It is wonderful of you to share your ideas (which are amazing)! This is the most amazing site ever! Thank you so much for being so generous and sharing all these wonderful ideas and materials! 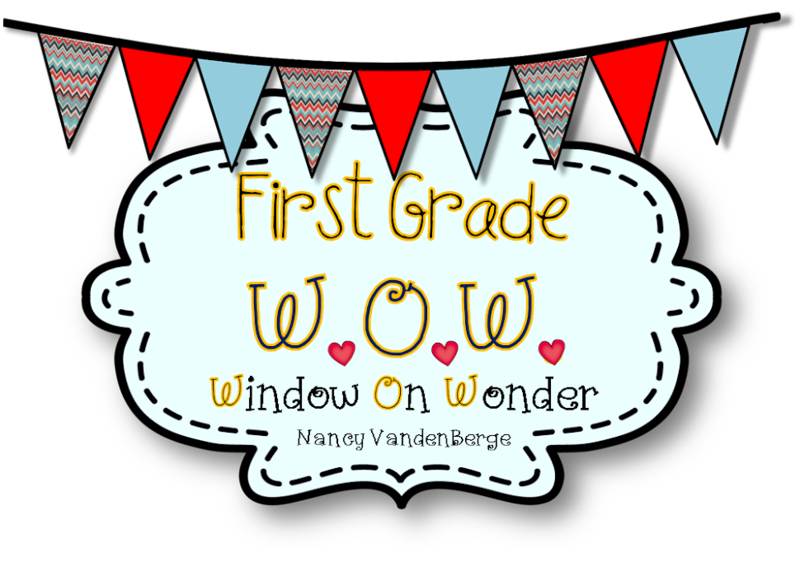 I am being moved from kindergarten to 1st grade next year and just stumbled on your site and am SOOOOOO excited to search through everything! Thanks! This will compliment my "David" activities. 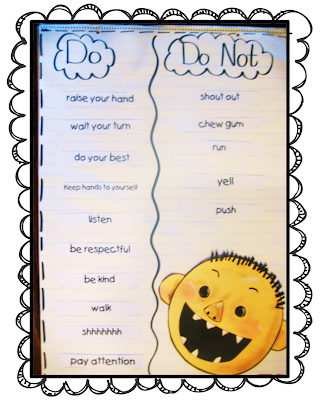 Just ran across your blog as I'm prepping my Kinder lesson plans for this week. Great stuff!!! And thank you so much for sharing it with us! !